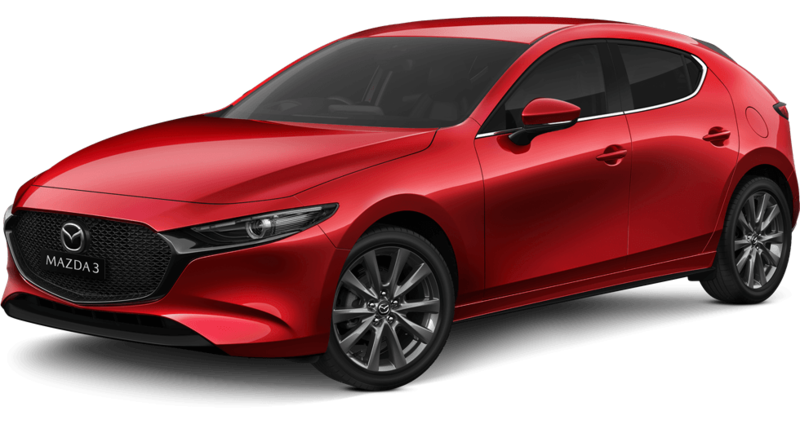 IF YOU HAVE A GENERAL ENQUIRY FOR MANDURAH MAZDA, PLEASE COMPLETE THE FORM BELOW AND WE WILL REFER YOUR QUERY TO THE APPROPRIATE DEPARTMENT WITHIN MANDURAH MAZDA. 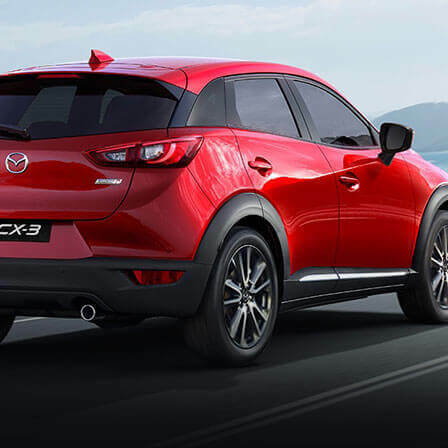 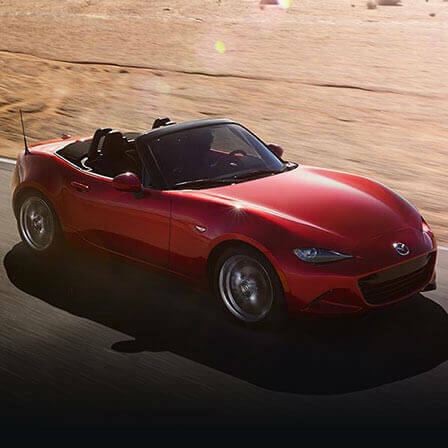 ENQUIRE ONLINE WITH MAZDA MANDURAH! 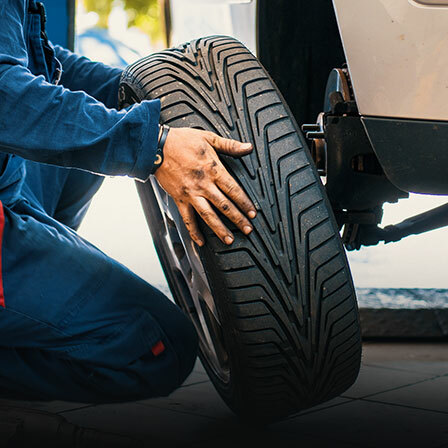 Contact a specific department from the list below and one of our friendly team members will assist you.